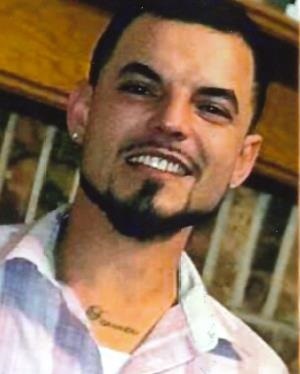 Marcos Andregg Munoz, 26, of Moore, OK passed from this life Friday, April 5, 2019. He was born in Phoenix, Arizona on March 21, 1993 to Isidro Munoz and Buffy Andregg. Left to cherish him memory are his wife, Brittney Munoz; daughters Adilynn Munoz and Makenna Munoz; son Ryder Munoz; mother Buffy Andregg; brothers Isidro Munoz and Manuel Munoz; sister Jewel Wynn; and many extended family and friends. Visitation will be held Tuesday, April 9th from 4:00 PM to 8:00 PM at Moore Funeral and Cremation, 400 SE 19th Street, Moore, OK.